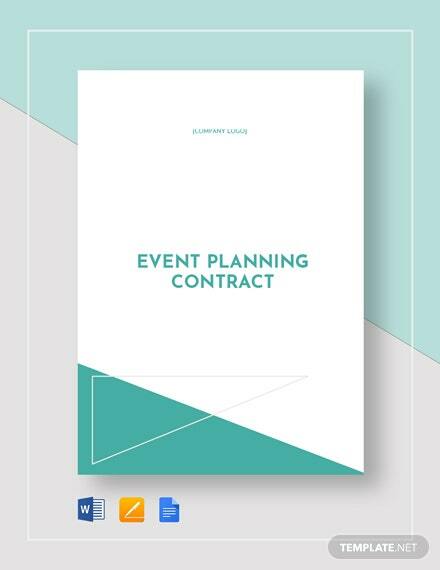 Planning events can be a monumental task and keeping up with your planned schedule during the event can quite tasking. 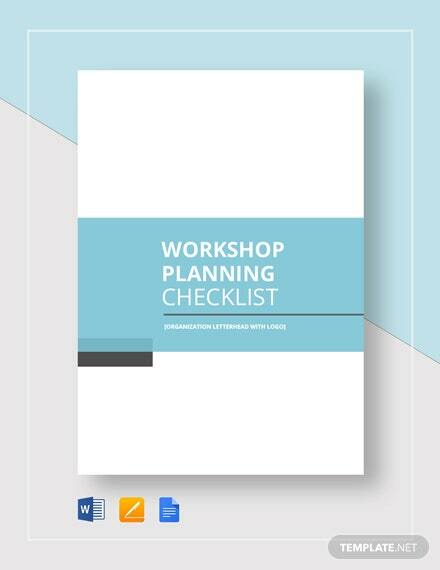 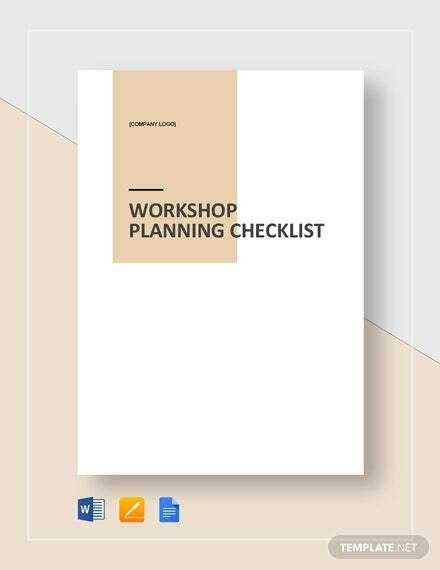 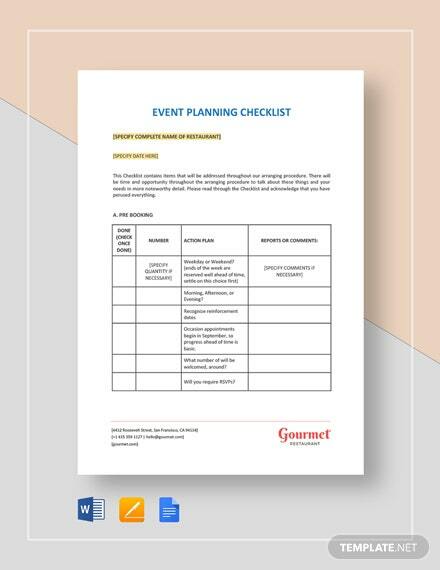 This is why you should download and use this Event Planning Checklist Template +More to use for any upcoming event. 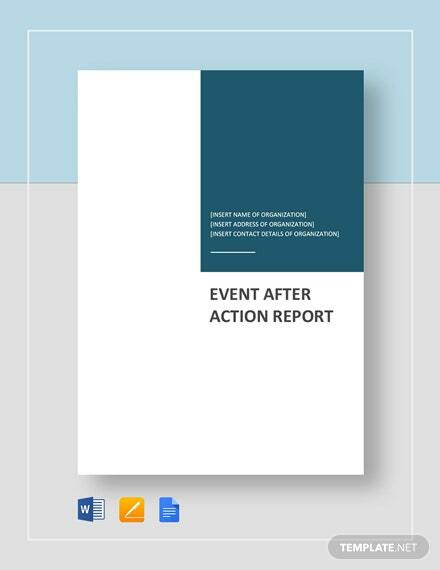 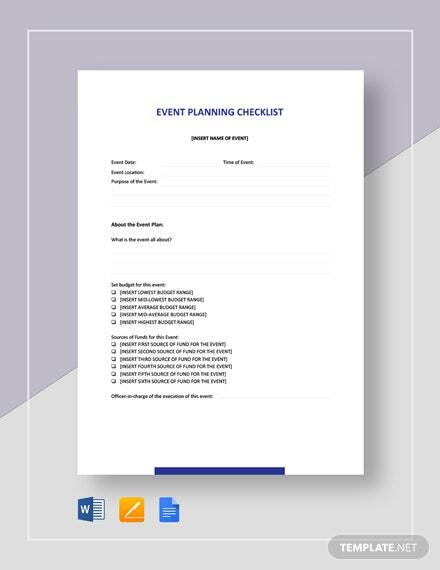 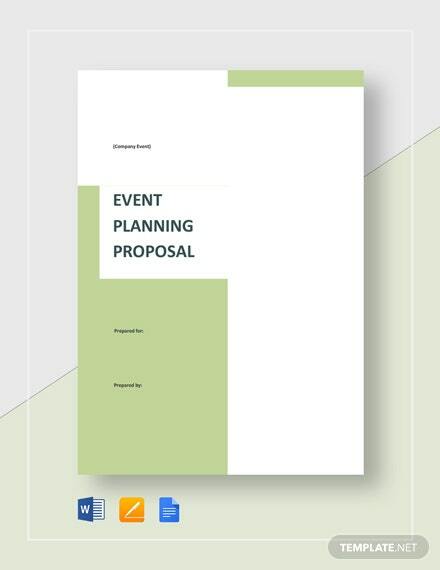 This checklist can completely help you organize an event and provide you with a clear guide to the sequence and organization of the event. 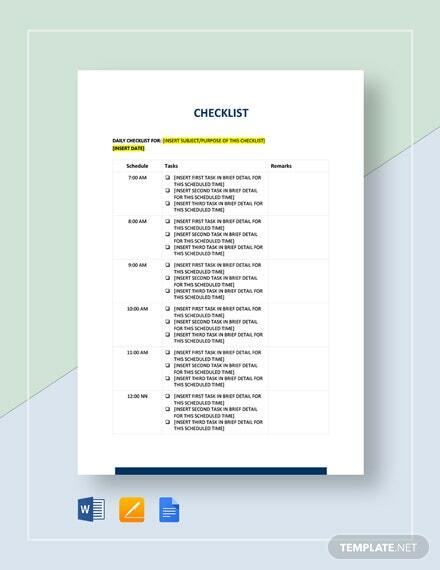 Keep track of your finances as well as all staff involved. 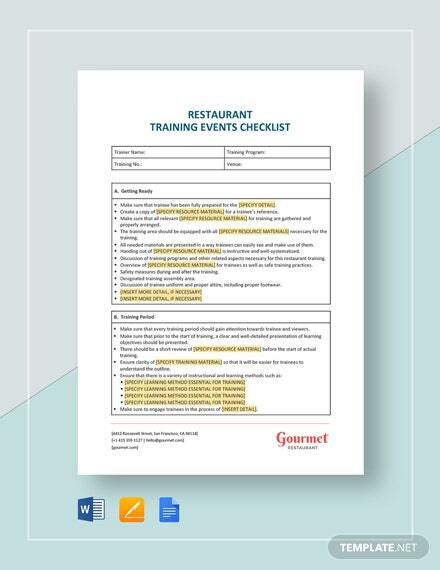 With this checklist on hand, you can now enjoy the event as it happens. 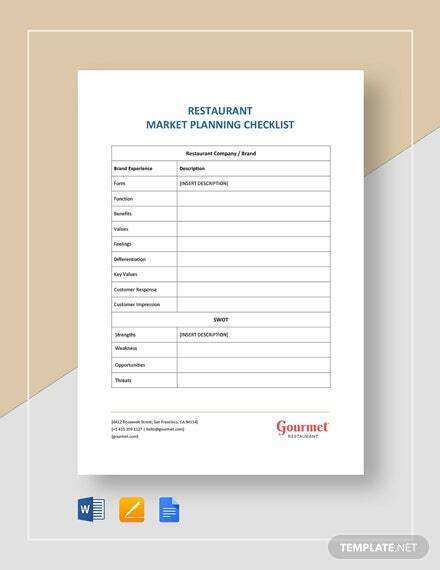 Get this checklist now by clicking on the download button.